Extended breastfeeding is simply nursing a child past Western society’s ‘normal’ expectations. To some people this is past six weeks. For some it means six months. For others it means nursing a toddler. We don’t understand why people think that the same milk that at one point provided all of your sweeties needs for food and drink (not to mention all sorts of other benefits) no longer has value after 6, 9 or 12 months? That is, in fact, simply a common myth. 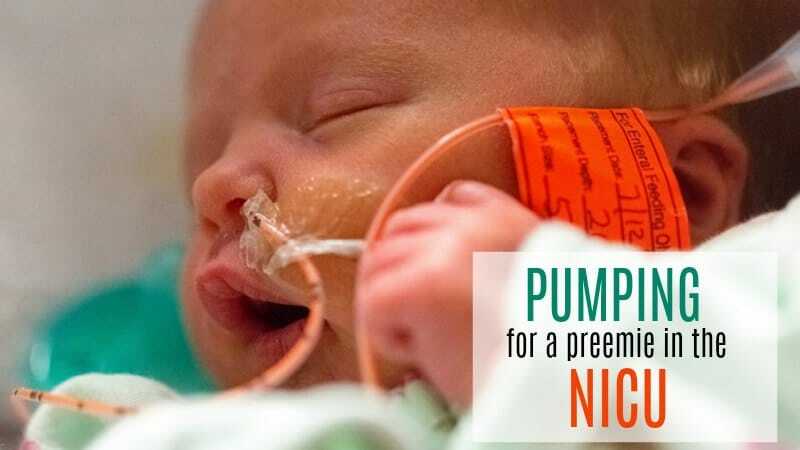 Breast milk contains valuable vitamins, calcium and antibodies for as long as it is made. Here are some facts that may surprise you. • In most of the world’s cultures, it is perfectly normal and expected that breastfeeding continues for at least 2 years. • The World Health Organization (WHO) recommends that moms breastfeed their children from birth until 2 years and then as long as mutually desired. 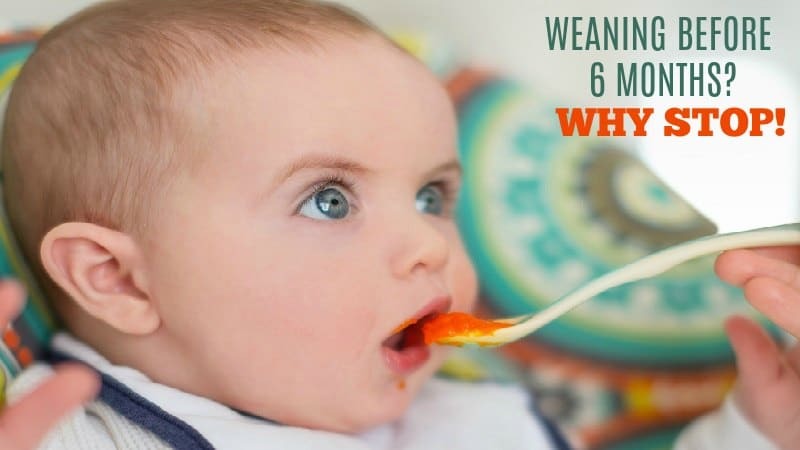 • The worldwide average age of weaning is 4.2 years! • The Scottish parliament is considering a bill that makes it a criminal offense for anyone to stop a mom from nursing a child up to 2 years old in a public place. Similar bills are also being considered all over the world to protect a baby’s right to eat! • Cancer risk decreases the longer a mother breastfeeds. • After 6 months breastfeeding is usually a pleasure – Mothers and babies are comfortable and are in sync. Why give up before then? • Studies have shown that kids who are breastfed grow up to be more secure and self reliant than their bottle-fed peers. • Practicing ecological breastfeeding helps to naturally space children. For us, we do not care what you call it. We just want you to know that it can be a great choice for many women and their children. If you decide that extended breastfeeding is the best choice for you and your children, you will probably find yourself either trying to get pregnant, actually being pregnant while still breastfeeding and eventually…tandem nursing. Getting Pregnant While Breastfeeding–What you need to know about getting pregnant while breastfeeding. Breastfeeding While Pregnant–Important information about nursing while pregnant. Tandem Breastfeeding–Help for mothers considering tandem nursing. Breastfeeding a Toddler–Why nursing a toddler is more “normal” than you might think. The Truth about Nursing Older Children–Contrary to what you may hear, breastfeeding older children is more common than you might think. Learn more about the benefits here. 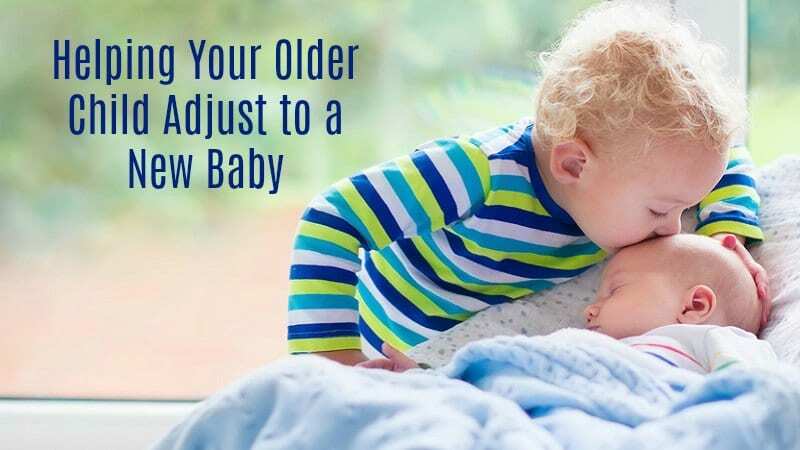 Preparing a Toddler for a New Baby–Some tips for preparing your toddler for the arrival of a new baby. Although many moms don’t talk about it, extended breast feeding is not a new idea, at all. Moms have continued to feed their babies this way for centuries and new scientific research shows it is a good choice for both moms and their children. Extended nursing is not for everyone, but it is breast feeding as nature intended…not on someone else’s arbitrary schedule. So we say—breastfeed as long as you and your child want – and who cares what your neighbors think? !